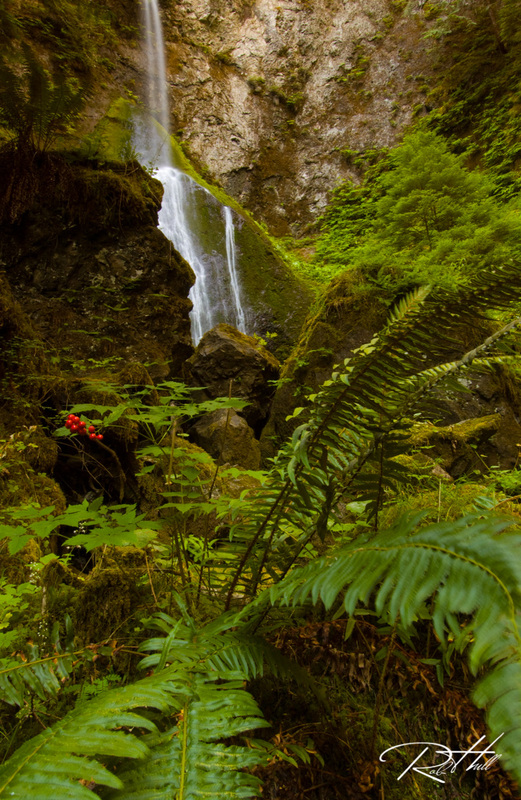 Olympic National Park is a photographers dream, encompassing over 1,400 square miles. You can photograph from the rugged shores of the Pacific Ocean to the top of Hurricane Ridge and three distinct eco systems in between. 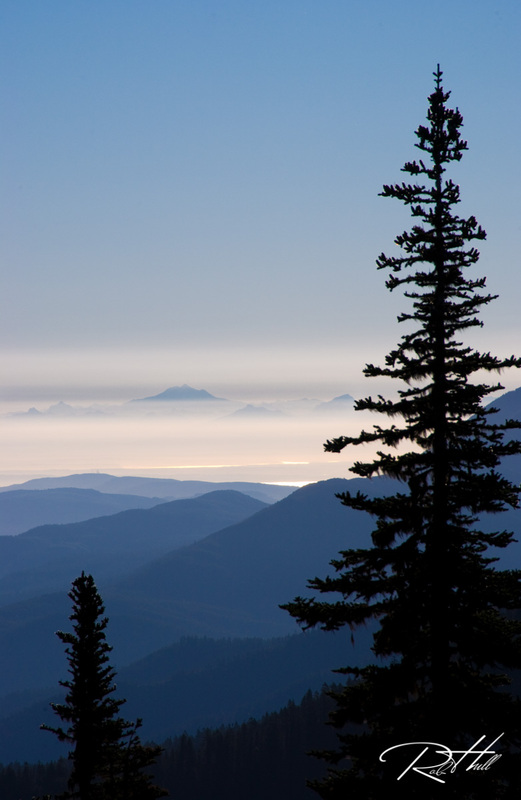 Olympic National Park is very large and you should be prepared to spend some time driving from place to place. But, the rewards at the end of your travels are incredible.